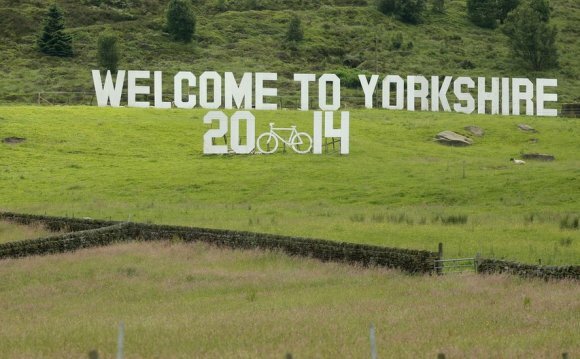 Welcome to Yorkshire (WTY) recorded a loss of £1 million on the Tour de France Grand Départ in 2014, according to a report by accountants KPMG. Leeds County Council commissioned the accountancy firm for help and the report was filed back in February but was only released to councillors today. The tourism agency predicted a modest profit for 2014/15 but instead lost £1, 031, 515. The brunt of the losses reportedly came from £750, 000 worth of unsold merchandise including pens, mugs and t-shirts. WTY continued to sell the merchandise at discounted prices after the race but still had half a million pounds worth in stock at the time of the report. Tour organisation costs came to a further £241, 000 and membership to the organisation fell meaning it missed its income targets by £97, 000.